Ford has always been known as a powerhouse car manufacturer. As such, it should come as no surprise then that the Ford C-Max, a compact MPV, has the right set of tools and excitement that should address and satisfy all sorts of driving styles out there. In what may just be one of the most exciting features that this impressive MPV has may be its simple – yet efficient – take on what driving should be. After all, it is an experience, and by focusing on the human emotions and dynamics, Ford definitely has created a vehicle that balances power and motorist safety and satisfaction. 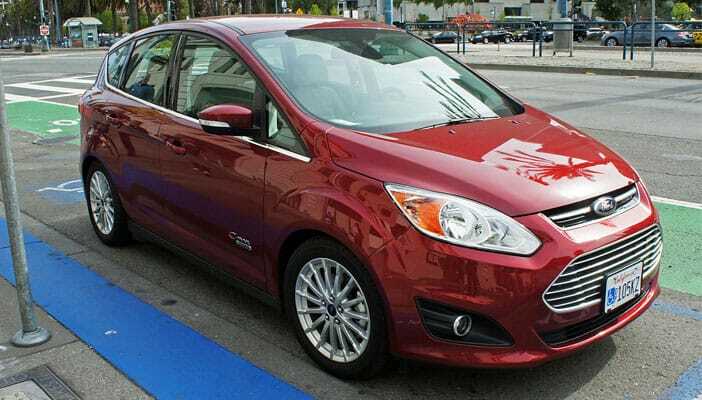 Focusing on the Ford C-Max specs, we’d like to take the time and breakdown some of this vehicle’s key components. Doing so, we believe, is that we can be able to provide an unbiased and driver-focused view on this review. After all, we’d always like you and our other motorist readers first – taste or preference do differ, and this is why we’d just want to lay the cards on the table for you to find out if this is the right kind of MPV for you! 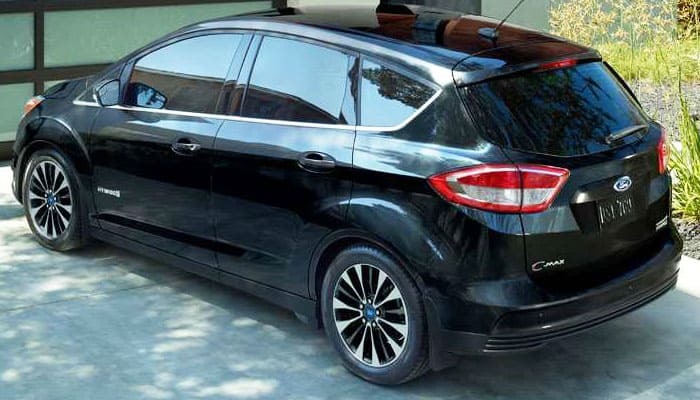 As such, we do hope that the breakdown on the some of the Ford C-Max motoring specs will help you determine of this is a car that will suit your needs! Given the use of smartphones today, Ford made sure that users can connect with ease in the C-Max. Both Apple and Android devices can simply synch with the many features available in this car, offering the peace of mind that one can stay connected no matter he or she is. 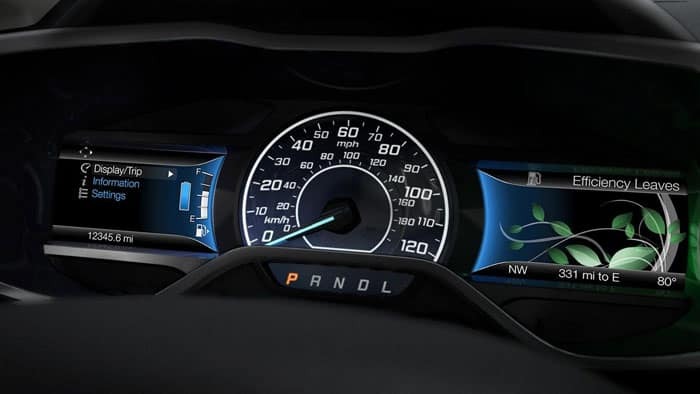 And with the car manufacturer’s own system – FordPass – motorists stand to gain more ground with the many features available within the said platform. To name a few, fuel comparison dependent on the car’s route can be gathered, and even parking available can even be categorized for a hassle-free travel experience! Additionally, Ford has partnered with tech giant Amazon in creating the awesome Ford+Alexa driving experience. This tech integration combines the best in driving aids (such as Voice Navigation, traffic condition monitoring) and even online shopping. Given Amazon’s track record as a highly-reliable ecommerce platform, motorists can even shop with ease during transit! Also, when it comes to traffic monitoring and travel guides, the collaboration of Ford and Waze offers only the best in driving experiences. With Waze accessible on the Ford C-Max’s touchscreen panel, drivers can access all necessary traffic information with a simple tap – a safe alternative from fidgeting and losing sight of the road because of having one hand free to access the app! 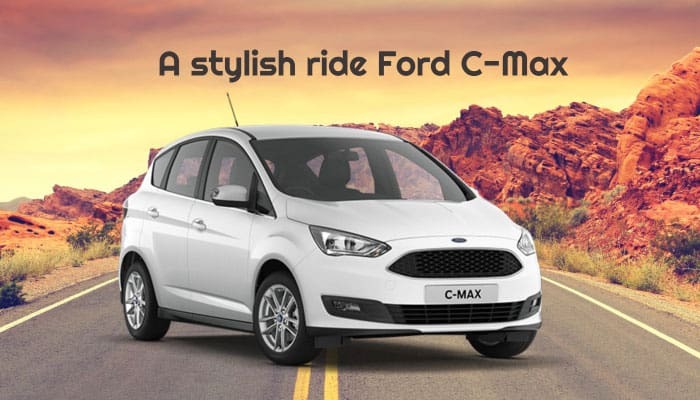 Not only is the Ford C-Max is a smart vehicle – it’s a stylish ride as well! With Ford cutting no corners in designing this MPV, this is one eye candy ride that will definitely be a delight to gaze upon. 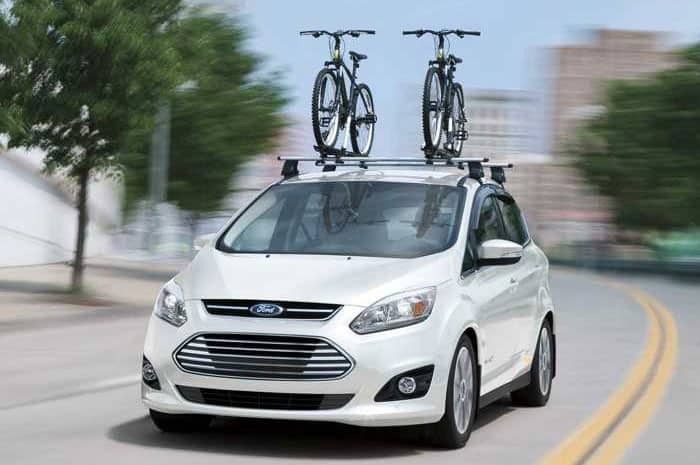 Prioritizing functional design, the Ford C-Max offers practical solutions that befits its cutting-edge looks. Aerodynamically appealing, this car has the looks to be the envy of other MPVs on the road! 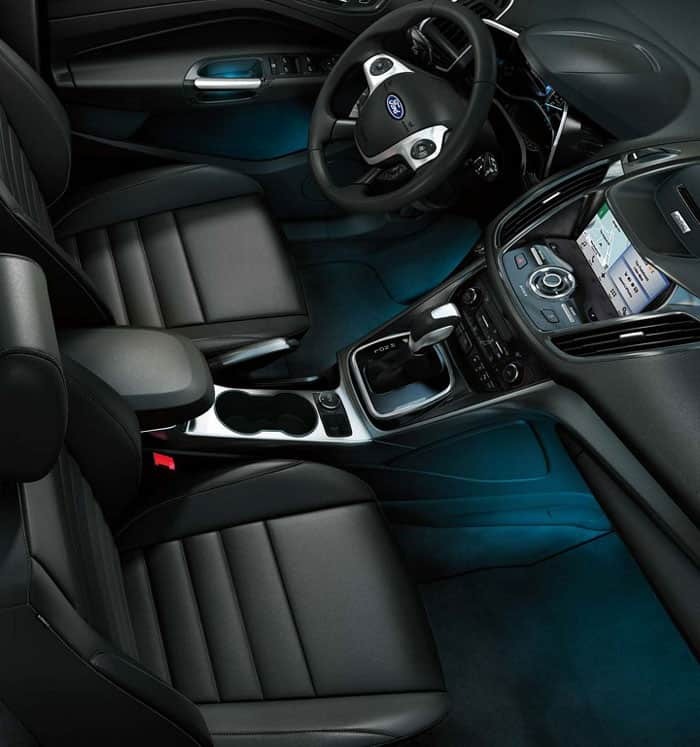 And when it comes to the interior, the Ford C-Max truly does not lose out. 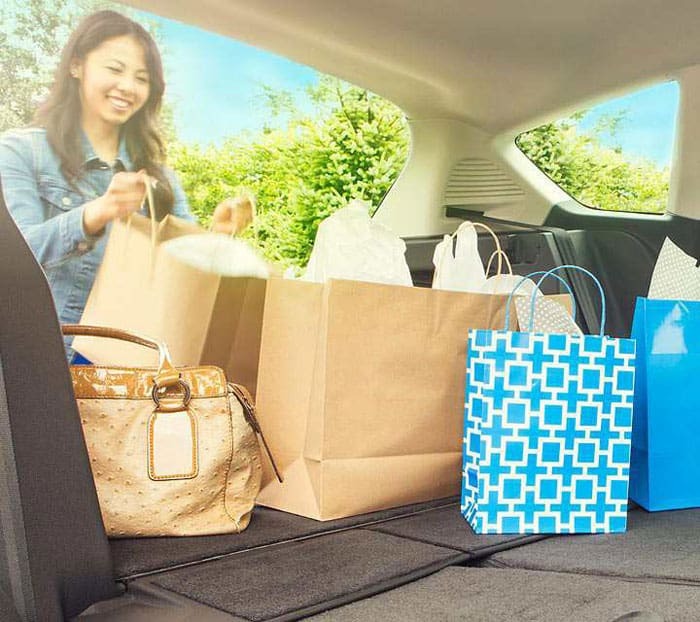 Not visibly shown (and a delight for drivers and passengers alike), the C-Max is one spacious ride that only promises comfort and space-saving solutions. With a spacious 5-seater capacity, the versatile seats found within also comes with leather trimmings – a balance of comfort and style! Also, this MPV provides in-floor compartments – the perfect solution to store laptops and other devices in the safest manner possible. Also, as an extra emphasis on comfort, the Ford C-Max seats are carefully designed to provide the right amount of heat for passengers. As such, no matter the weather may be, this car definitely can offer a relaxing ride! Speaking of safety, the Ford C-Max takes another maximum push in this category. Taking into consideration stopping or braking speed, Ford has created the innovative Regenerative Braking Technology found within this car. This smart bit of motoring safety tech assures drivers that they have the right amount of braking power to stop the car during the most crucial moments. And when it comes to driver control, the Ford C-Max’s eCVT (electronically controlled continuously variable transmission) system assures motorists of the right amount of power distribution when taking the car out for a spin. This system simplifies and maximizes driver control, making each ride a breeze for all sorts of motorists. Lastly, only the best in engine performance can be expected from Ford. The Ford C-Max delivers only the best in class horsepower output, granting drivers of both efficient and exciting drives. With up to 188 horsepower able to be generated by the vehicle, this is one car that can only deliver maximum driving performance and experiences! Depending on the model or variant, the Ford C-Max offers different engine options. But no matter which one a motorist chooses, the best experiences can only be assured from this amazing ride. 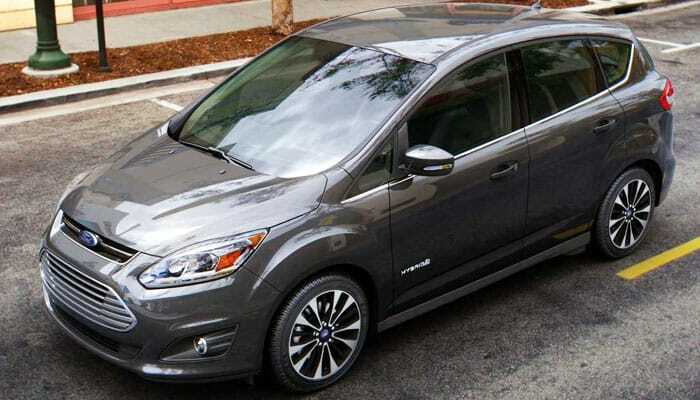 The Ford C-Max is one amazing ride. It offers only the best in both driver and passenger satisfaction. And given the extra and maximum emphasis on smart motoring tech, this is one MPV that brings the future of travel today. Hope you get to have the chance to be behind the wheel of this awesome car!